Yet another big ticket construction item from our trip to Florida- The new TRON coaster, coming to Magic Kingdom at Disney World in 2021. 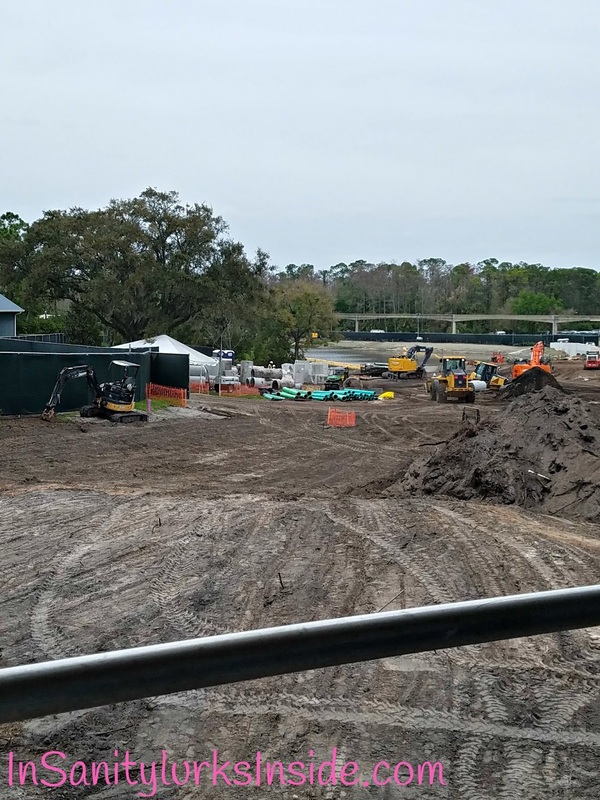 While it currently it may not look like much, this is one of the most anticipated rides in Magic Kingdom history. 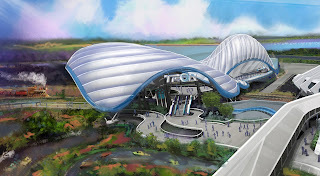 A new roller coaster based off a fan-favorite, TRON will be the 4th roller coaster attraction to come to the park. Train: 2 Across, 14 Total. With special 'normal' seating in the back for those unable to ride in the 'motorcycle' position. 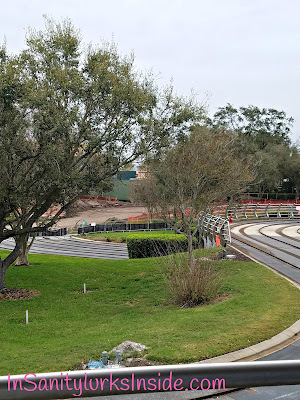 Another interesting bit involving this new construction- It appears as if the Tomorrowland Speedway will once again be closed for an extended period. 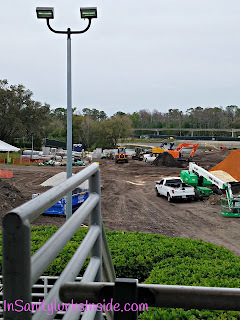 This happened previously with the Fantasyland Expansion that opened in 2016. 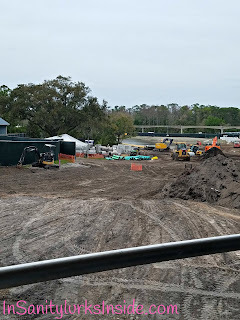 There is also rumor floating around that the track may once again be shortened, you can see where the track now ends and is being used for the construction on TRON. 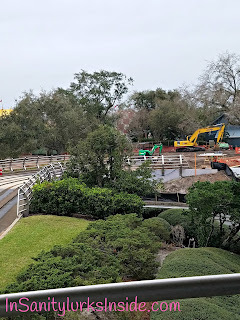 Although I don't give this rumor much credit as the track was already cut greatly during the previously mentioned construction of the expanded Fantasyland. 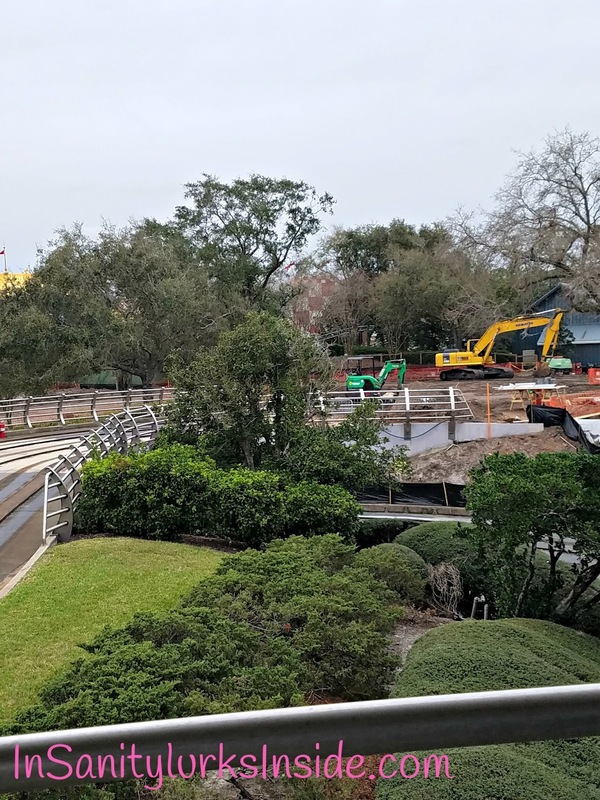 Either way, we've got plenty of time to speculate on Tomorrowland Speedway and the new TRON coaster with two years left before opening. Remember- We Fight for the User. 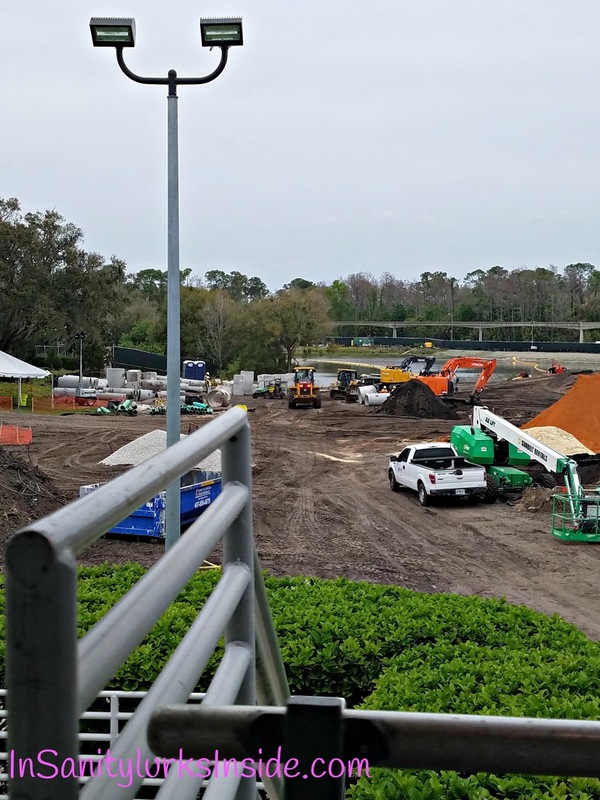 More updates in the future, we've got plenty of time!